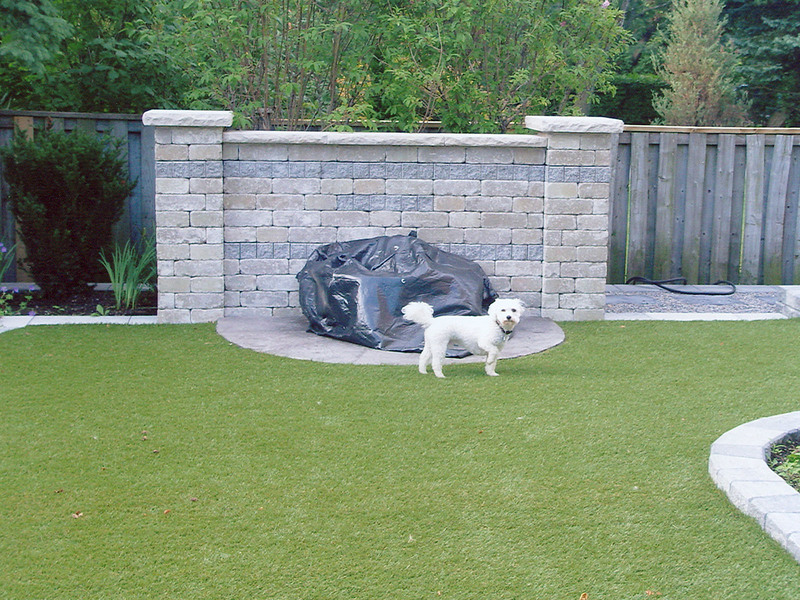 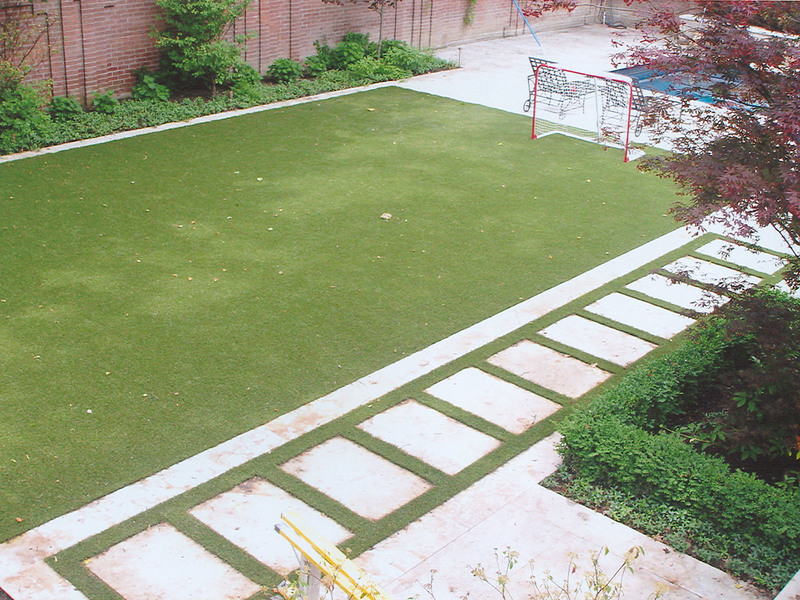 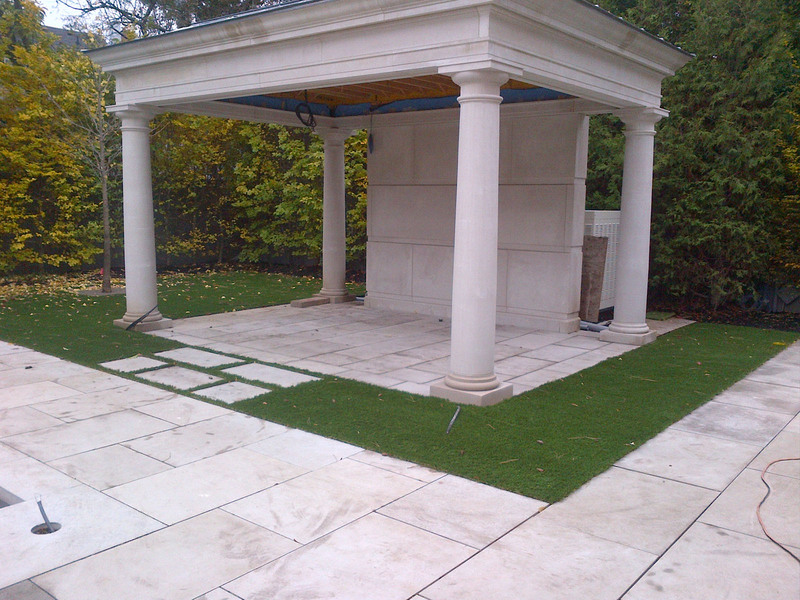 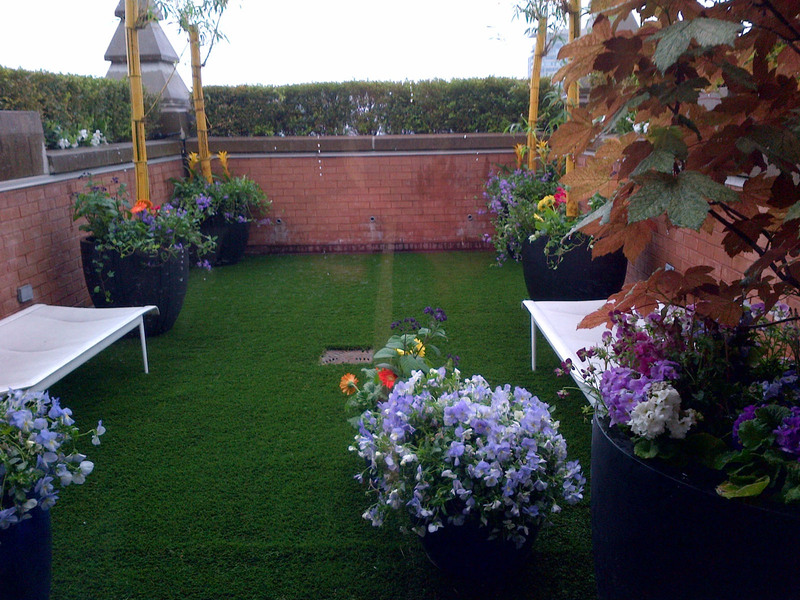 Artificial turf has had an overwhelming jump in popularity in the residential landscape in recent years. 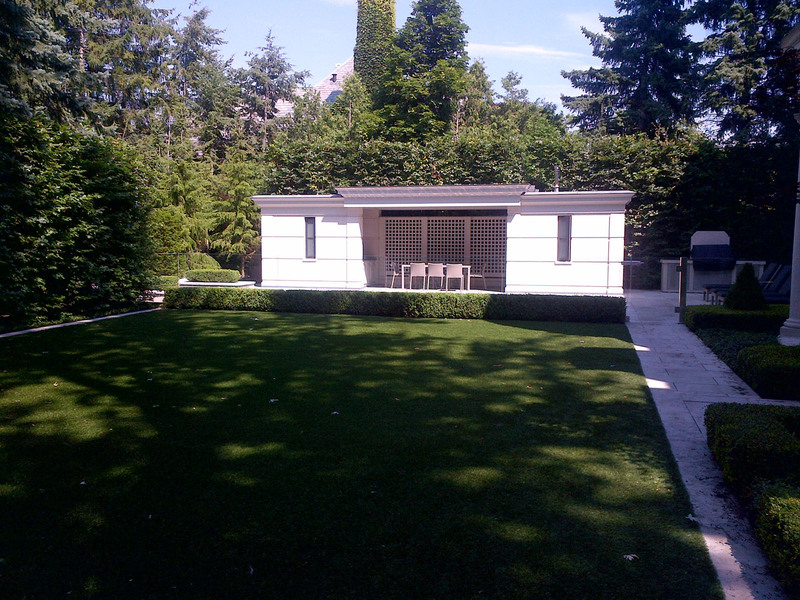 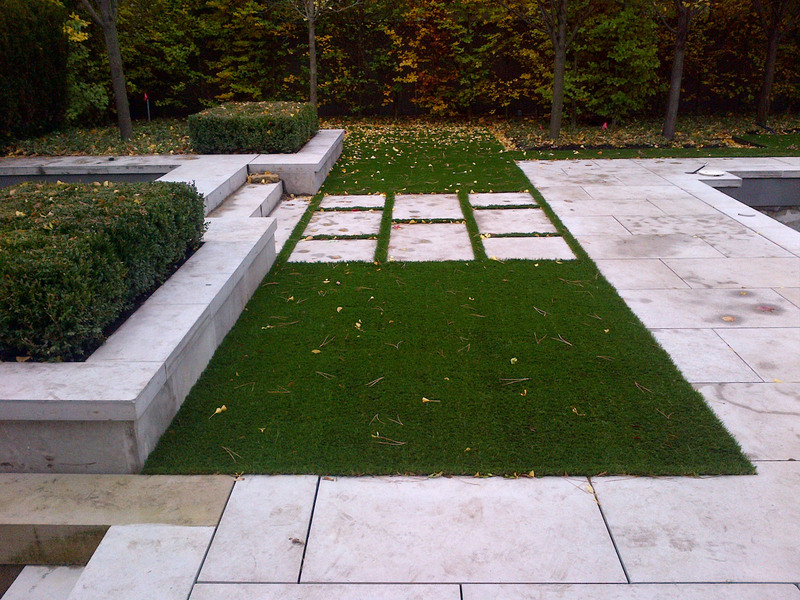 With minimal maintenance, you can enjoy an almost perfect looking lawn all year round. 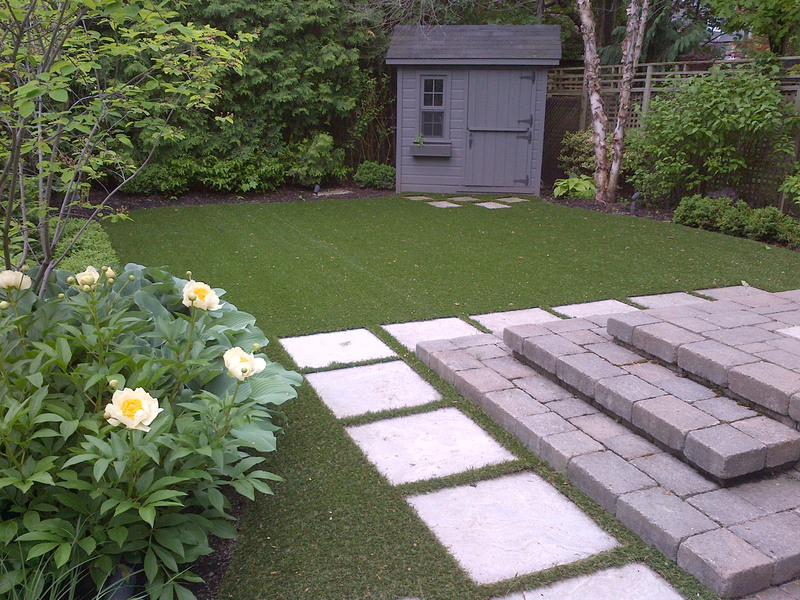 Instead of being forced to cut and water the grass on a weekly basis or worry about yearly sod repairs, you can devote your weekends to more important things. 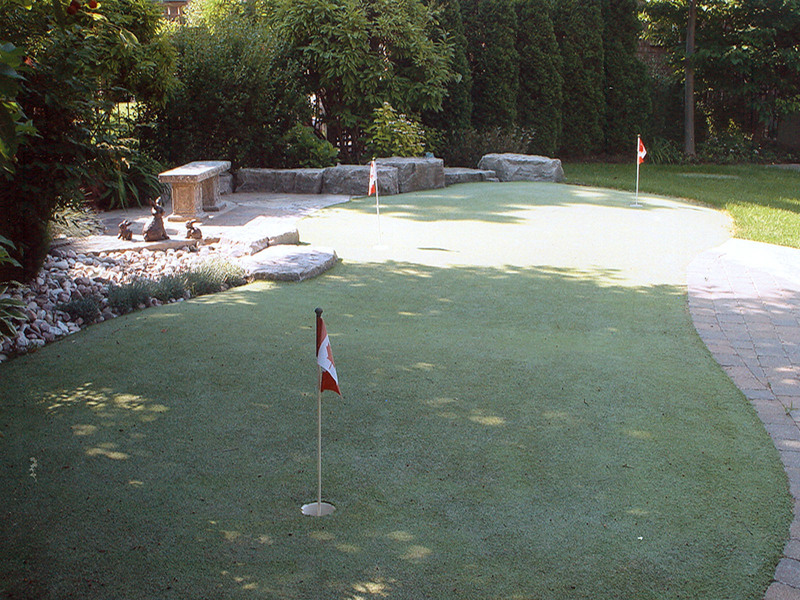 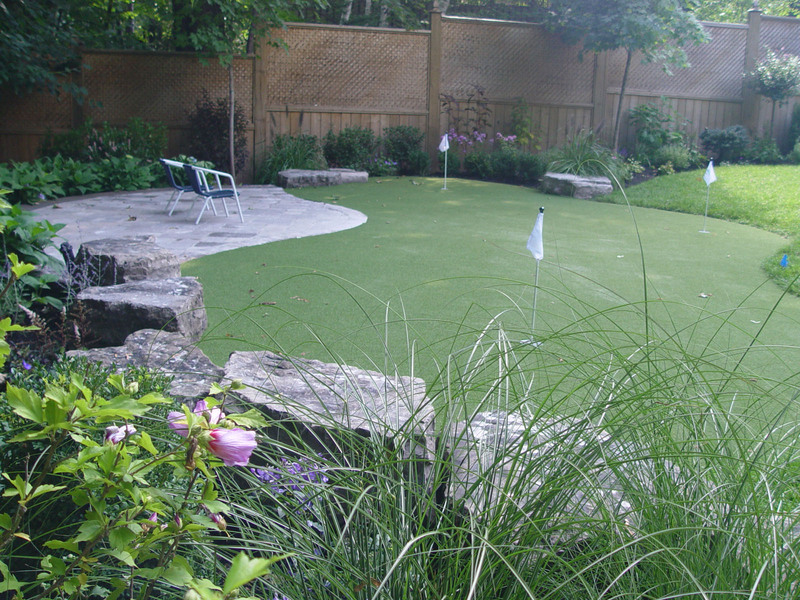 For all of you golf enthusiasts, allow Glenoaks to design and create a custom putting green in your very own back yard.